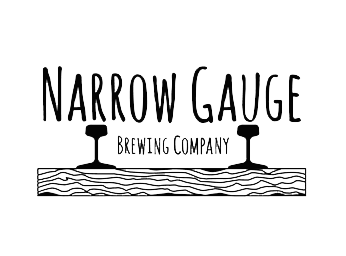 About Narrow Gauge Brewing Co.
A new addition to the Florissant, Missouri area, Narrow Gauge Brewing Co. is named after the West End Narrow Gauge Railroad that connected St. Louis and it’s North County counterpart at the turn of the century. The brewery is located in the former banquet hall below Cugino’s, an Italian bar and grill owned by two of the three Narrow Gauge founders, and Narrow Gauge Brewing Co.’s sole distributor. 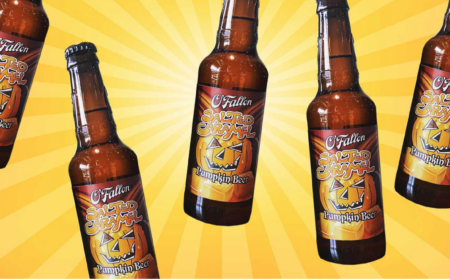 Four in-house brews include two American IPA’s, an American Porter, and Coconut Porter.